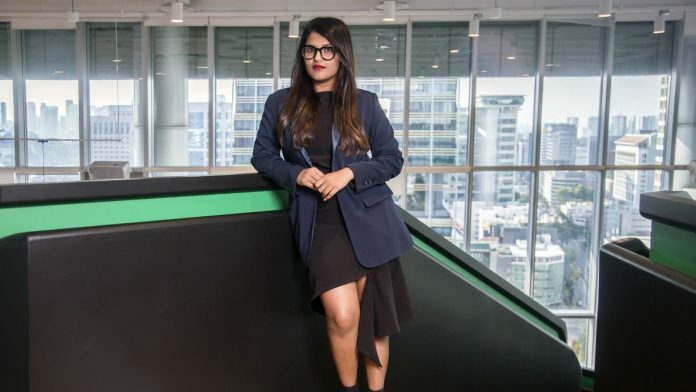 Fashion platform Zilingo Pte has made 27-year-old Ankiti Bose among the youngest female CEOs to lead a startup of the size in Asia. Singapore: Zilingo Pte’s path to becoming a fashion platform with a valuation approaching $1 billion began in December 2014 when Ankiti Bose, then an analyst at Sequoia India, chatted with a neighbor at a house party in the Indian tech capital Bengaluru. Listings are provided for free with the company charging a commission of between 10 percent and 20 per cent on orders.